I just wanted to say thanks to all those who took the trouble to reply to my question about simulators. Some of the posts were especially detailed and informative and I feel I have a better understanding now and appreciate the time people put into composing them. As with most things it seems you get what you pay for. With any physical system your simulations are only as good as the underlying assumptions in the model and the quality of your input data. I'm sorry that my question provoked some strife within the forum, this was not intended. Phil, if you ever need it I'll be happy to answer privately any questions you may have about LTSpice, and I can help you make your simulations more reliable. I usually respond within a day. Last edited by keantoken; 22nd November 2009 at 09:23 AM. Here is the links to all the Haksa circuits. Some changes could happen on some of those schematics. Last edited by gaetan8888; 23rd November 2009 at 06:46 PM. This makes search more convenient, much appreciated. thanks a lot! this is a great summary! if allowed I'd suggest to put this also inside the first post of this thread.. at least a link to it so it will be easy to reach. would replacing either or both of the bc557b/547b with a bc560b/550b or bc560c/550c improve performance? 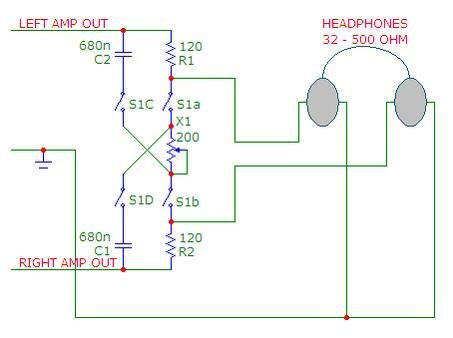 The 547/557 is the higher voltage version, the 550/560 is the lower noise version and the c is the higher gain version. Last edited by AndrewT; 25th November 2009 at 09:33 AM. Possibly, Andrew. Why not build up a breadboard, and tell us your thoughts? 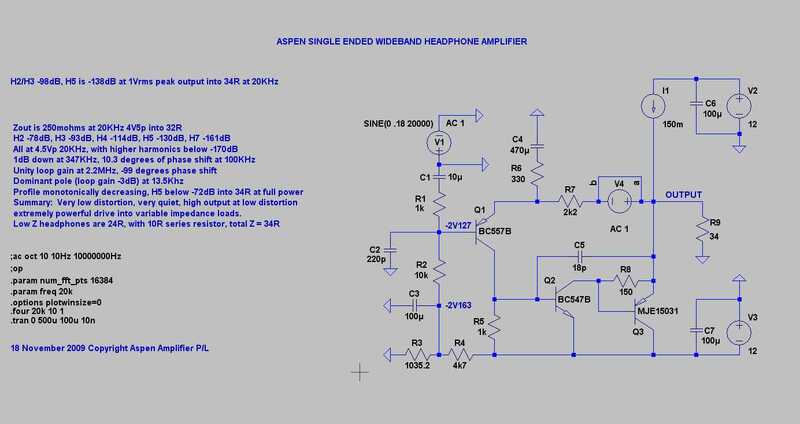 Nice circuit, heres some info of how JLH would have done it, if just for interest, you may want to try some of his ideas, they rock, I have a circuit for headphones based on this liniac circuit for my seinheisers which I use, on off, makes great linestages too. Are we missing an attachment ? Again, sorry, heres a link, the file is to big to attach, its only 450kb.